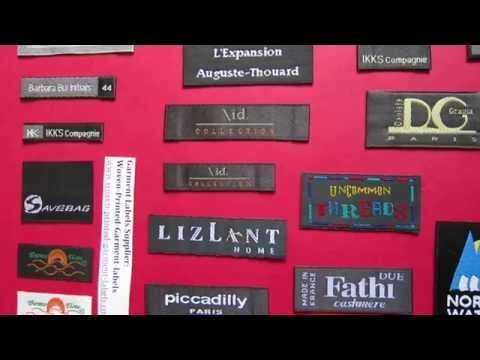 Are you looking for brand clothing labels and tags to attach to your textile product? 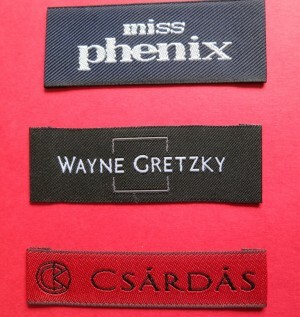 We specialize in woven clothing labels and tags. 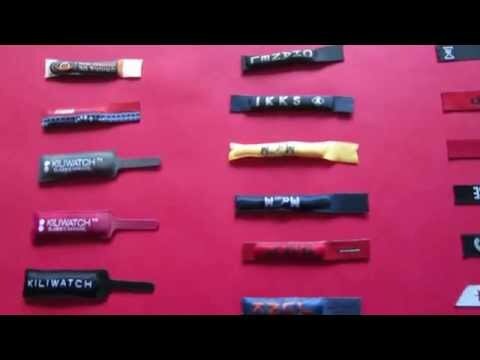 We can weave and turn your business logo & name into a high-quality brand woven label; you can have label made up for any dimension, any colours, and any shape. Our clothing labels and tags are perfect finish touch to reflect the quality of designer womenswear, menswear, and baby & childrenswear. We produce 100% cotton labels for companies who seek ethical branding design, and responsible fashion. 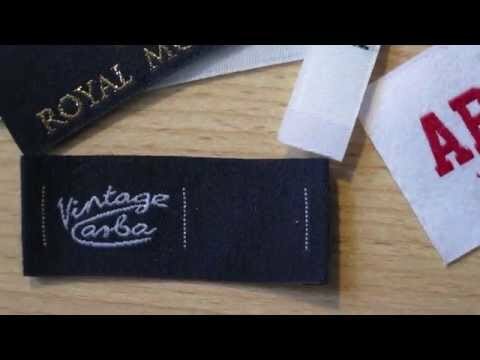 Cotton labels are the best clothing labels for companies adhering to the marketing concept of environmental suitability in every aspect of their business. 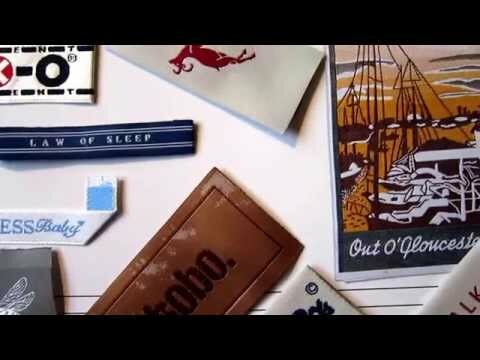 The options we offer are 100% cotton silk screen printed labels, 100% cotton thread weaving on the base of cotton woven labels, and organic printed cotton labels with GOTS certified. 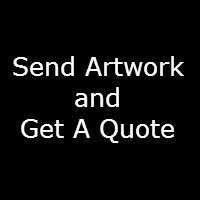 Please send your label design artwork to our sales team for a quote. If you are start-up company and are on a tight budget for sourcing affordable ethical labelling product, we would suggest you the option of 100 % screen printed cotton labels; they are 100 % pure soft cotton threads, and they are perfect environmental-friendly material. Most importantly they are affordable lovely fashionable eco-friendly cotton labels. 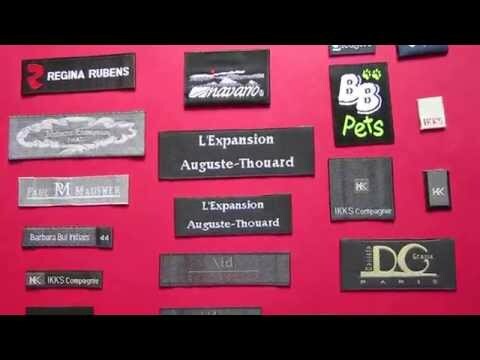 Please send your label design artwork (either JPEG or PDF format) on below email address to our sales team; we will offer a quote for your label design and start customizing unique clothing labels and tags that fully features your textile product branding.